Cover art for pigeon Grey’s newest album: Natural Causes. Courtesy of IGA Publicity. 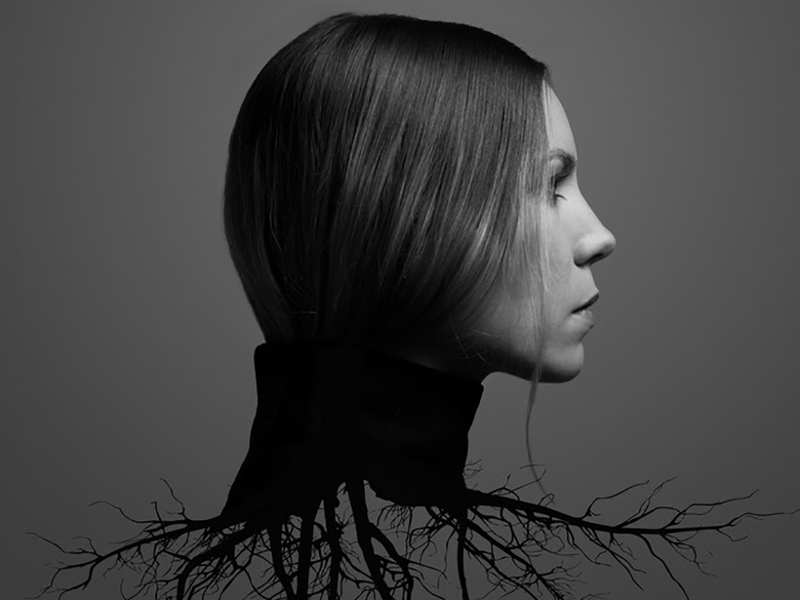 Singer/songwriter Skylar Grey is to release her newest album Natural Causes on September 23rd, the same day she will begin a twelve city tour. The tour will kick off in San Francisco at The Lodge at Regency on September 23, with stops in Los Angeles, Chicago and Washington, DC, before wrapping on October 11th in New York at (Le) Poisson Rouge. Grey is widely recognized for co-writing the biggest selling single of 2010: Eminem’s “Love the Way You Lie,” which earned her two Grammy Award nominations for Best Song and Best Rap Song of the Year. On this album they collaborate again, writing her song “Come Up For Air” together. Its music video, which features Grey in a room that becomes overgrown with vines, recently dropped. Not stopping there with her interest in rap genre, Grey picks up the mic herself to try her hand at the style in tracks such as “Lemonade” and “Picture Perfect”. She has released one track where she raps before, on a separate contribution to the Suicide Squad Official Soundtrack entitled “Wreak Havoc”. She also co-wrote and appeared on Dr. Dre’s “I Need A Doctor,” which she performed alongside Dre and Eminem on the 2011 Grammy Awards telecast and for which she was nominated for two Grammy Awards. Not to be pigeon-holed into one genre, Grey’s most recent collaboration was with X-Ambassadors on her single “Cannonball”, as well as recently wrapping up a North American tour with Atlas Genius.